Tokyo 2020 has today unveiled the official brand name and logo for the test events they will be organising, coinciding with the announcement of the third phase of its schedule. 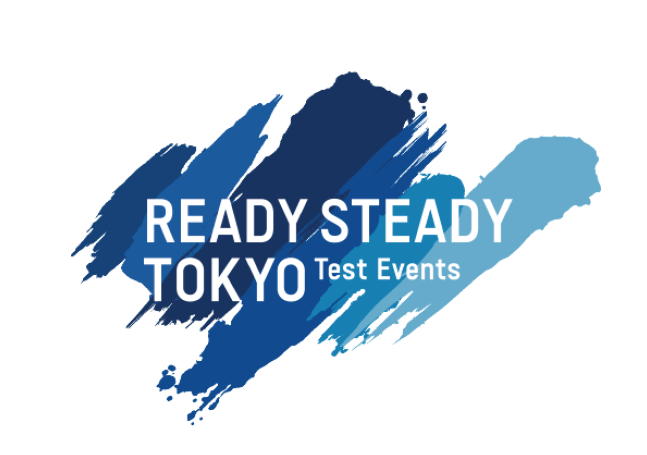 The brand name, "READY STEADY TOKYO", aims to express the excitement that it is claimed continues to build as the Olympic and Paralympic Games edge closer. It derives from the "ready, steady, go! ", traditionally used to start a race, with "STEADY" additionally said to be signifying that Tokyo 2020 is keeping to its charted course as it heads towards its goal of hosting an "incredible" Games. The overall message of the brand name is "We are ready for Tokyo 2020 - let's stay focused as we move forward to a successful Games". It is claimed the design of the new logo, expressed using brush strokes that echo Japanese calligraphy, is inspired by the passion and powerful movements of dynamic athletes, exuding sweat, splashing water and kicking up earth as they perform. Today has also seen Tokyo 2020 announce the third phase of its test event schedule. The latest announcement contains the schedule for an additional 15 events, adding sports such as basketball, gymnastics and softball. Among the events announced were international basketball games at the Saitama Super Arena from August 20 to 25. There will also be an International Gymnastics Federation Individual All-Around World Cup at the Ariake Gymnastics Centre, on April 4 and 5, 2020, and matches in section eight of Division One of the Japan Women's Softball League, held at the Fukushima Azuma Baseball Stadium on October 5 and 6, 2019. Sixteen events were announced in the first schedule released on October 2 and another 20 events were added in the second announcement on November 22. A small number of events are still under discussion with the relevant International and National Federations, and Tokyo 2020 says it will add them to the schedule upon their confirmation. In total, 56 test events will be held during the period between September 2018 and May 2020. Some will be part of existing scheduled international sporting events taking place in Japan during the build-up to Tokyo 2020, while others will be dedicated Olympic and Paralympic test events organised by Tokyo 2020. The new brand name and logo will feature exclusively at the dedicated events. Some test events will allow the Japanese public to catch a glimpse of the world's best athletes in certain disciplines, including potential Olympic and Paralympic Games competitors, while discovering new sports and new heroes. The test events will give organisers a chance to experience hosting sporting events in the Olympic and Paralympic venues, in some cases for the first time. For Tokyo 2020, the objective of the test events will be to provide its management and operational staff with hands-on experience of running events, allowing them to collaborate and familiarise themselves with delivery partners to ensure the smooth operation of the Olympics and Paralympics. Most of the test events will be held in three waves. The first will focus on outdoor sports, with events due to be held between July and September 2019. 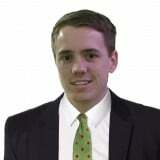 The second wave will be focused on indoor sports and are scheduled to take place from October 2019 to February 2020. The third series will run between March and May 2020, with organisers primarily focusing on establishing and confirming communications and reporting lines in the final events. The full test event calendar can be viewed by clicking here.